If you’re in the market for property, beware of a potential conflict of interest from double dipping agents. The Real Estate Buyers Agents Association (REBAA) has warned consumers are becoming increasingly more vulnerable to potential conflicts of interest through real estate agencies that have “double agents” offering to act for both sellers and purchasers. And they’re not talking about the James Bond type of double agent – but a selling agent who work both sides of the fence for buyers and sellers. The problem is that now that the property market has quieted down, some large real estate agencies have opened up ‘buyer’s agency’ divisions. “Any selling agency purporting to be a buyer’s agency or offering buyer’s agents services needs to be carefully questioned,” said REBAA president Rich Harvey. Buyer’s agents within selling agencies will possibly encourage buyers to choose the stock their business has listed (potential conflict of interest). 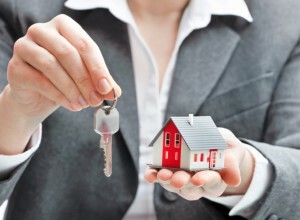 Independent buyer’s agents pride themselves on having good relationships with local agents and would be given access to off market and preview listings whereas a buyer’s agent from a rival sales agency would likely be seen as a threat and less likely to canvass the broader market (which is essential). Buyer’s agents have a different approach and skill set to sales agents. Buyer’s agents act as a trusted advisor, researcher and negotiator and must have excellent listening skills and patience. Sales agents typically work on a shorter time frame toward a specific sale process and while they too are a trusted advisor, are much less likely to work with clients for several months. While the buyers agents at Metropole are licensed estate agents, we do not sell properties, we do not receive commissions from sellers, developers or selling agents. 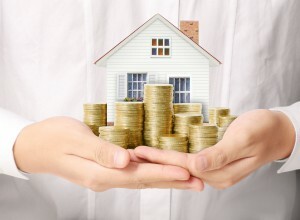 We are paid by our clients to represent them and only get paid our success fee when we find our clients the best property to suit their needs – whether they are investors or home buyers. We know which side of the fence we sit on – we have no properties for sale but access to every property on the market and many off market properties. BUT BEWARE, NOT ALL BUYERS’ AGENTS ARE CREATED EQUALLY. Having an advocate on your side will not only save you time, it will also help you negotiate on price and provide an expert to discuss your options with. Their advice can quickly save you thousands of dollars and bring peace of mind – and when you’re spending several hundred thousand dollars, this benefit alone is worth its weight in gold. There are people out there calling themselves a buyers agent who are not licensed estate agents. “Don’t risk putting what could be one of the largest purchases in your life in the hands of somebody who hasn’t had the years of experience necessary to negotiate on your behalf. Don’t be tempted to engage somebody just because they offer lower fees. If they provided great service and real added value to their clients, they wouldn’t have to win clients by offering low fees. Are you a dedicated buyers agent? Or are they just a division of a real estate agency or a one man band working from home or out of a post office box? You can’t possibly offer a high standard of service when searching and negotiating for properties for your clients unless you have dedicated professionals purely focused on this process. Do you specialise in the geographic location and the price range I am looking at? If the buyers agent doesn’t have a strong recent track record of buying in the area you are looking at purchasing in, we suggest you don’t engage their services. DON’T BE SHY TO ASK THEM FOR AT LEAST 4 RECENT PURCHASES IN YOUR AREA YOU ARE LOOKING AT BUYING IN. Buying investment properties requires certain expertise and strategies to maximize the capital growth of your property.Most buyers agents don’t specialise or even understand property investment. If you are an investor, ensure your buyers agent has experience in purchasing property investments and a proven track record. If you are buying your next home make sure your buyers agent fully understands your needs and your geographic territory. 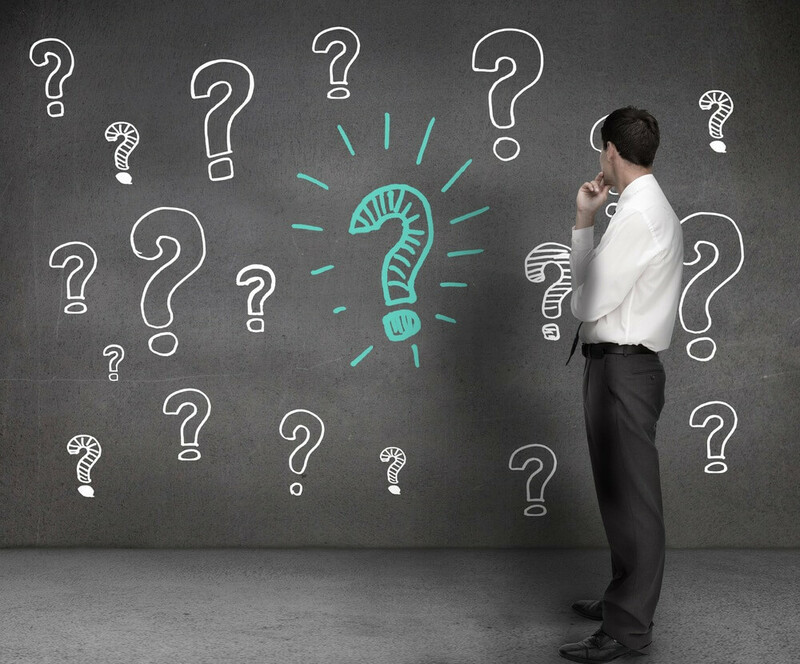 Does your buyers agent have access to “silent sales”? 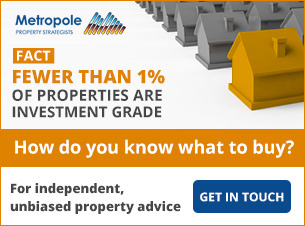 At Metropole, many of the properties we purchase never hit the public market. 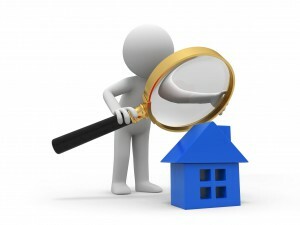 It is imperative that your buyers agent has years of personal relationships with all the real estate agents in the area you are looking at purchasing in, so as soon as properties come up for sale you have access to them before they go to the general public.Most of these properties are sold before they ever get advertised to general public. With commissions charged at around 2.5% of the final purchase price, it’s not surprising that some may consider this a high-end luxury service.